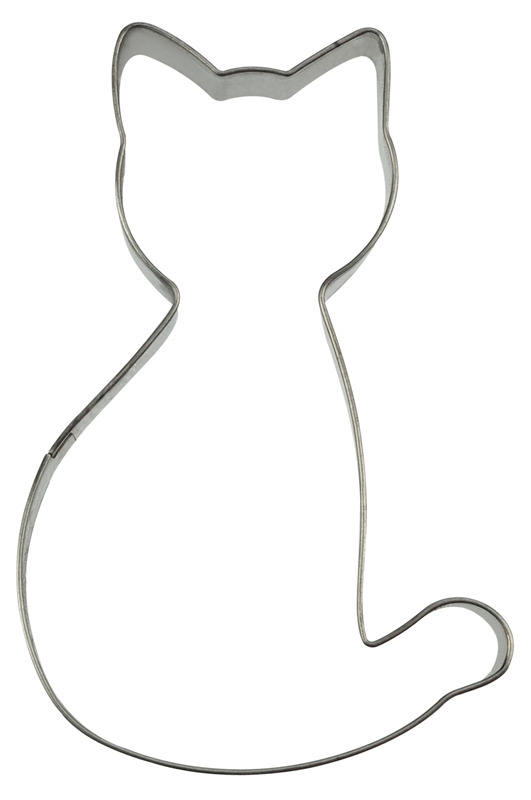 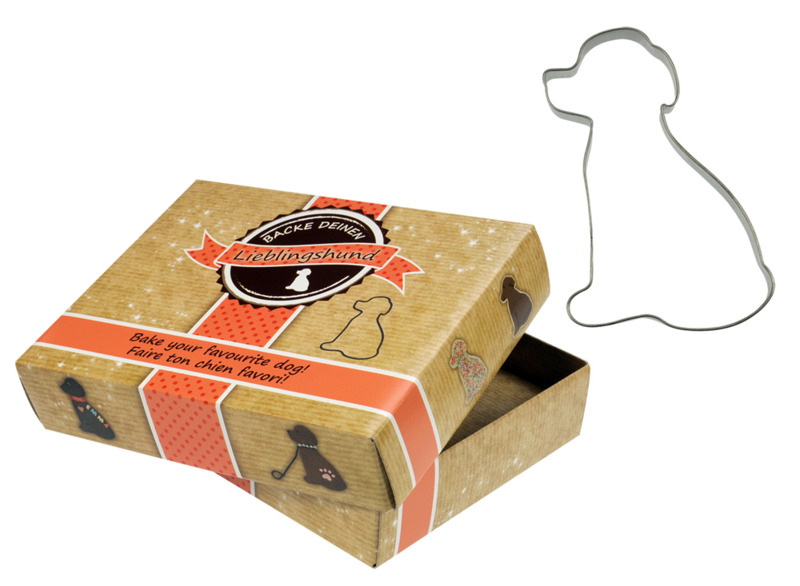 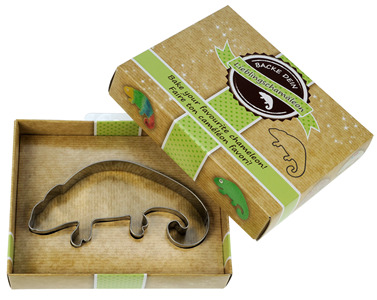 These cookie cutters are an adorable present for everyone. 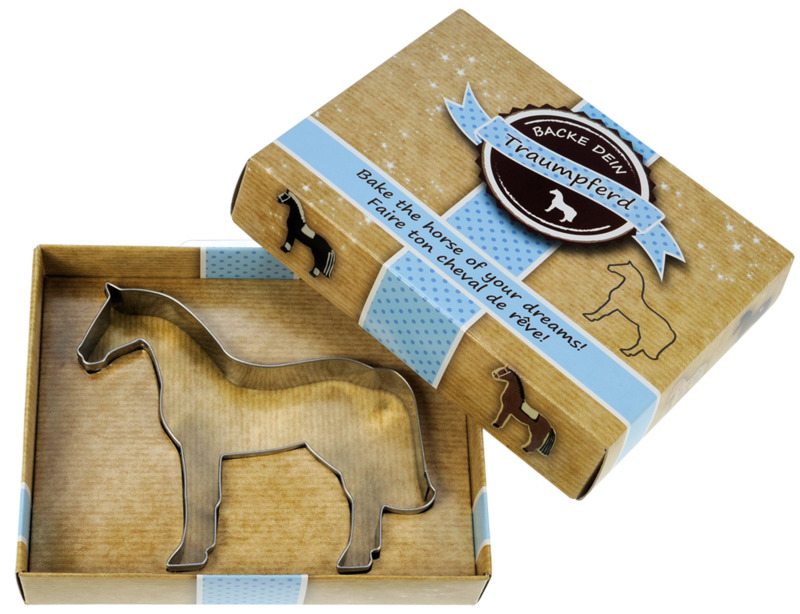 Made of stainless steel they can be individually shaped and equipped with a customized packaging like organza bags, printed cards or boxes. 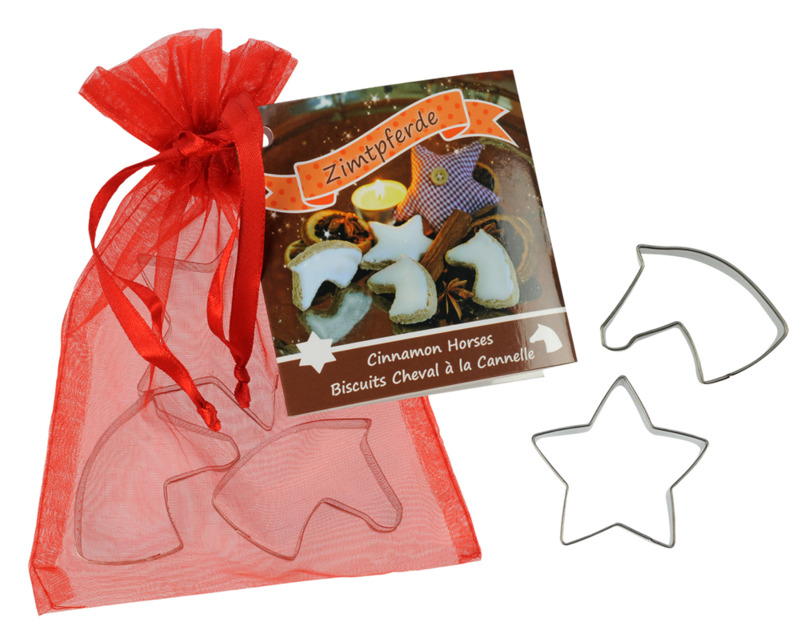 A tasty cookie recipe can be included.